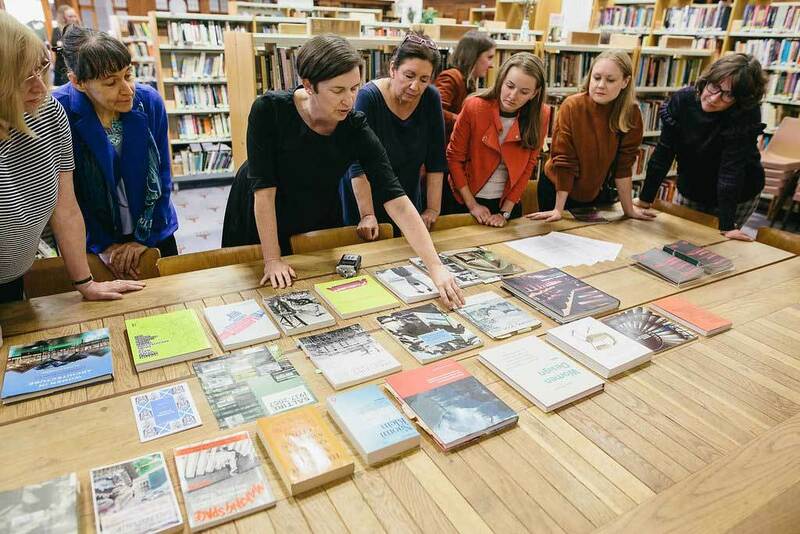 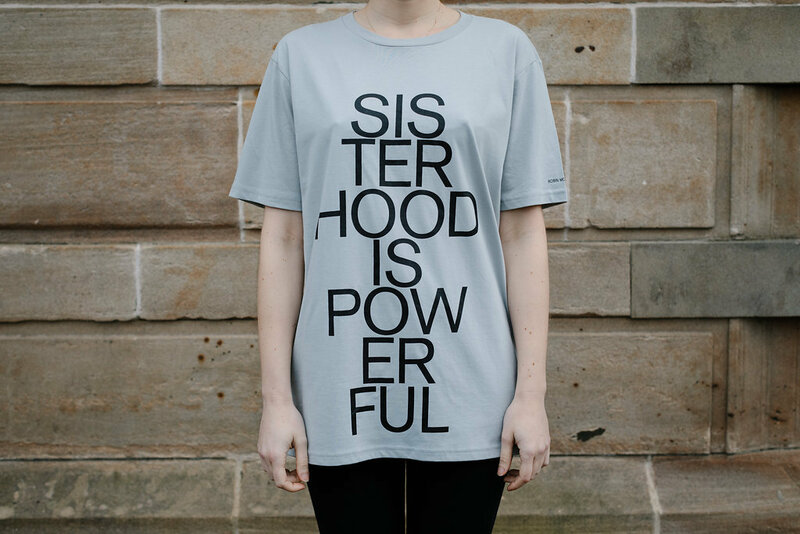 From Glasgow Women’s Library is a collection of products developed through research into the Glasgow Women's Library archive and collections by Ruth Ewan with Joy BC, Finch & Fouracre, Sally Hackett, Jasleen Kaur, Kaisa Lassinaro and Maeve Redmond and Donna Wilson. 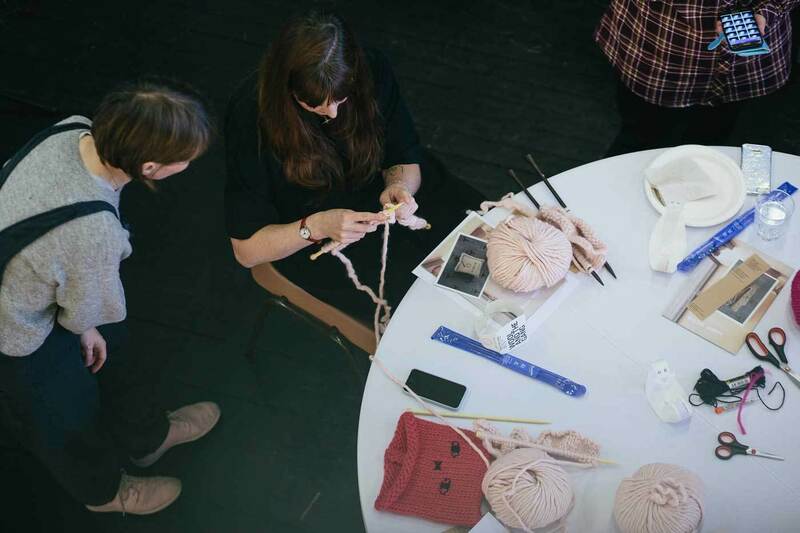 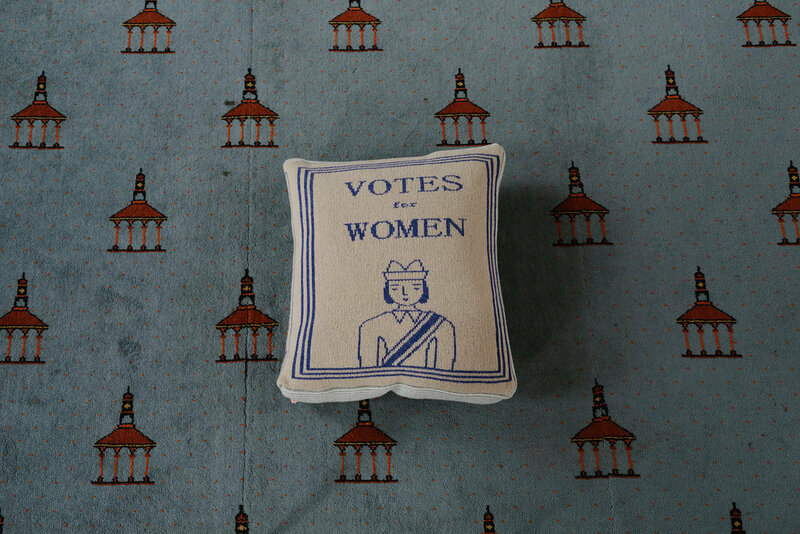 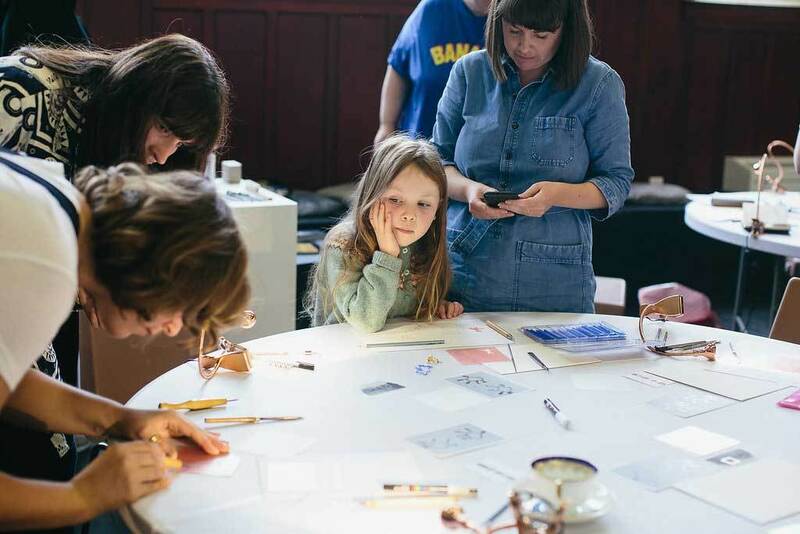 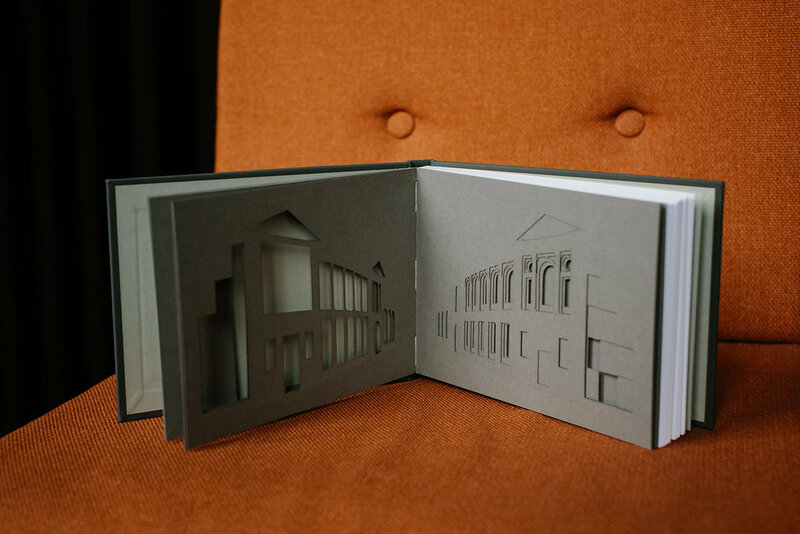 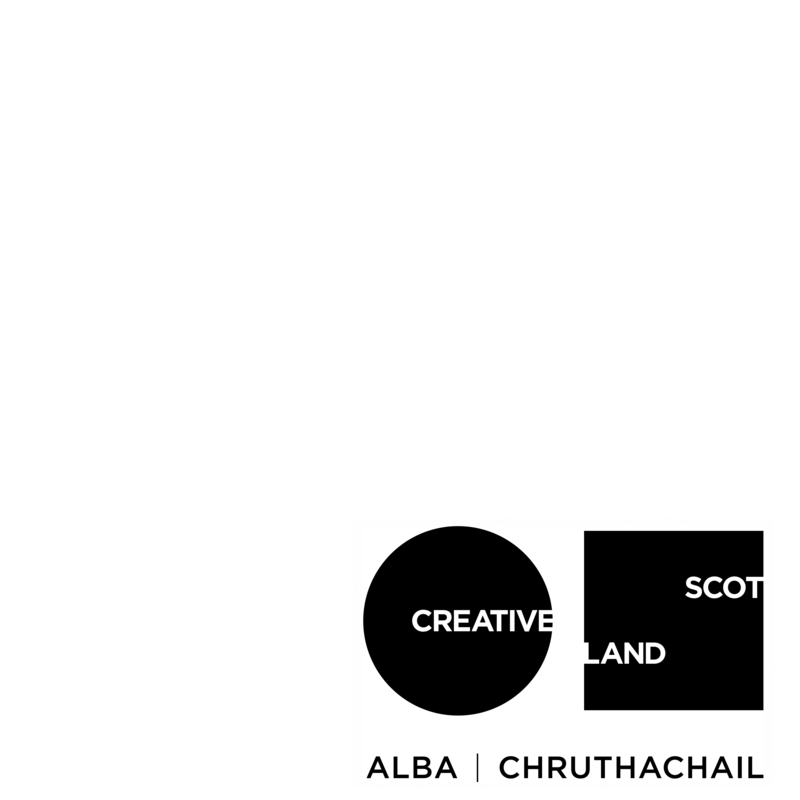 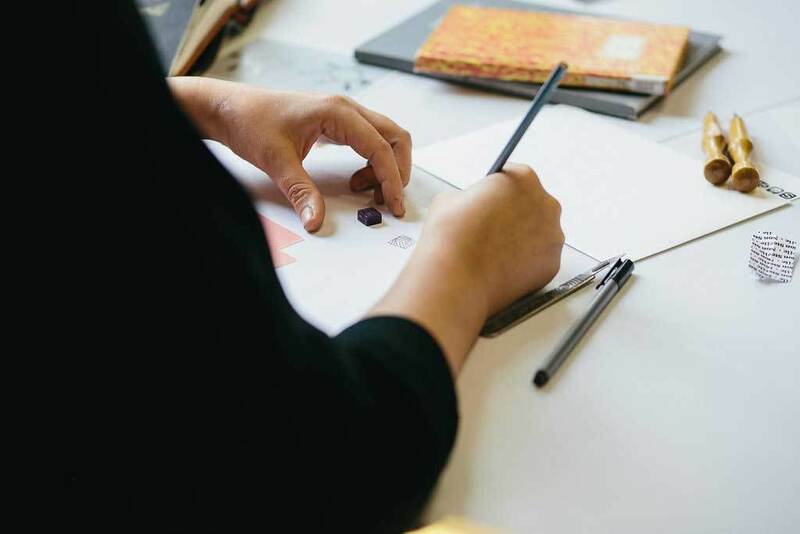 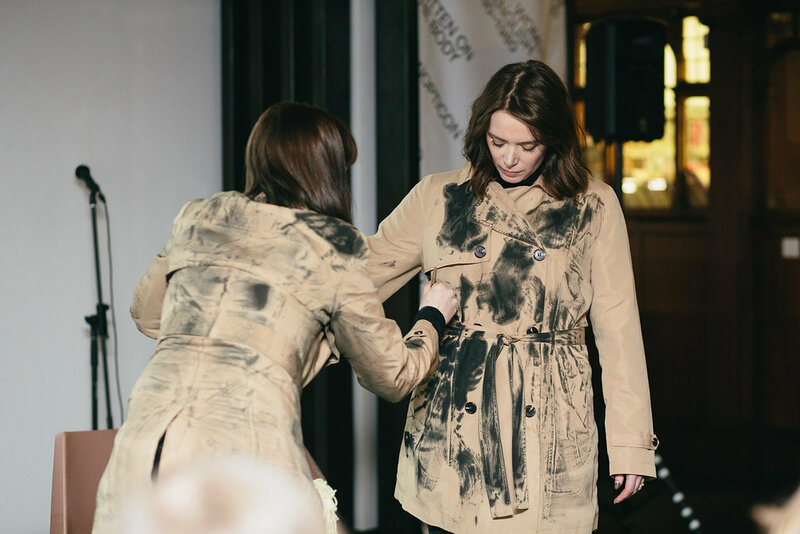 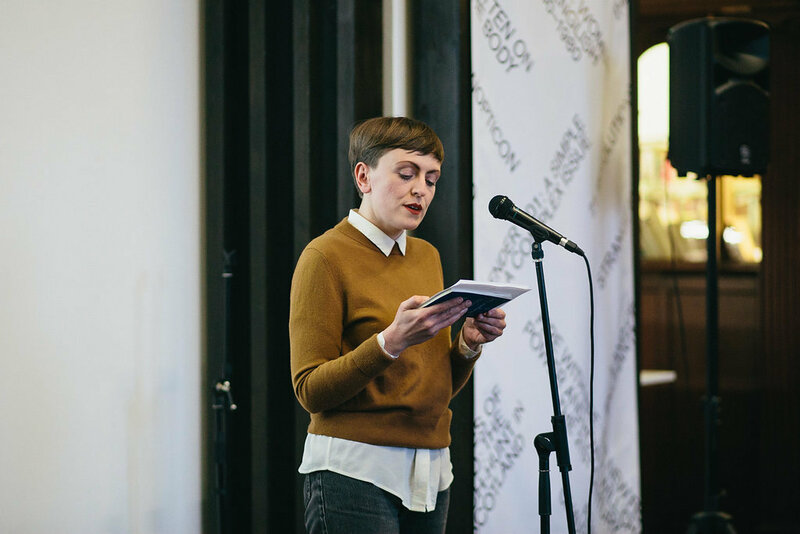 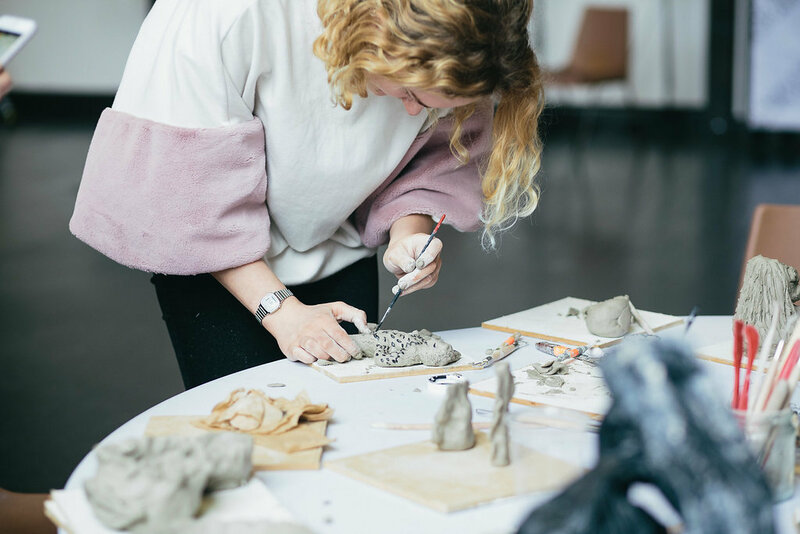 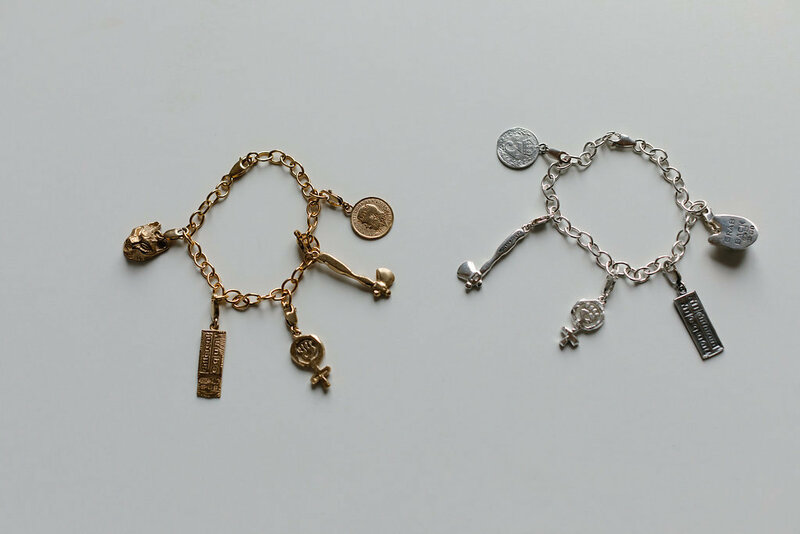 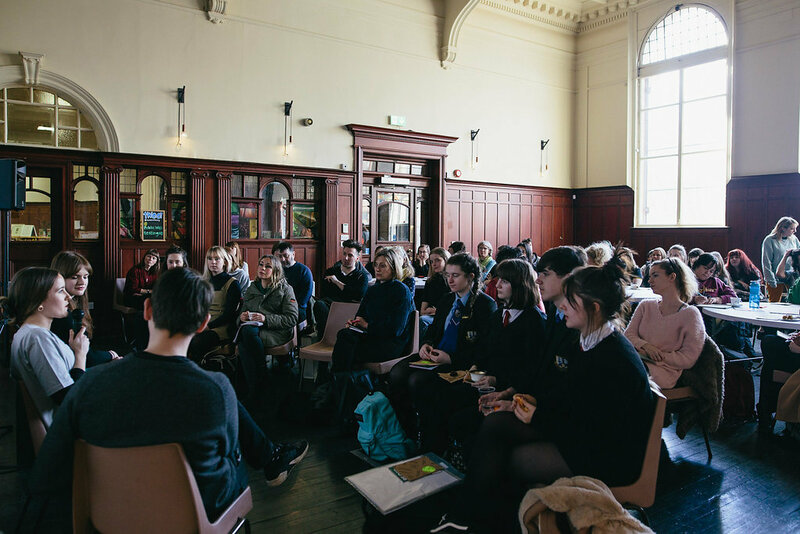 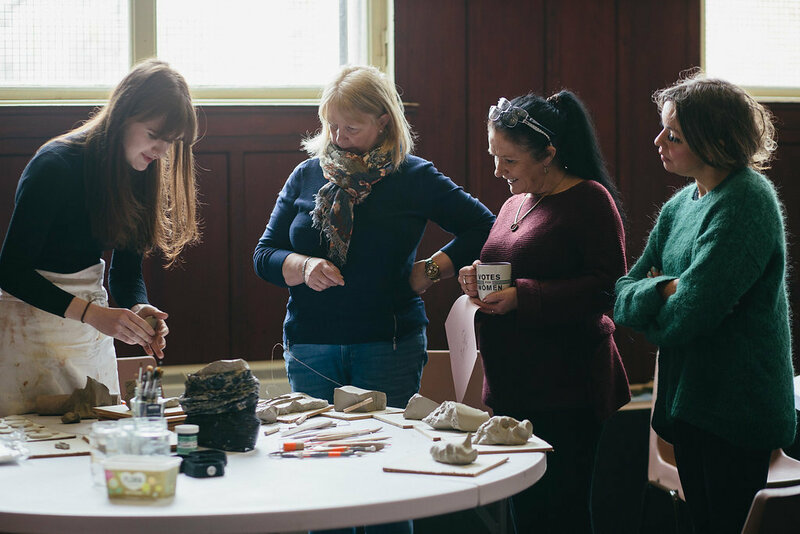 A series of public events, talks and workshops, organised in partnership with Craft Scotland’s ‘Meet Your Maker’ programme, launched the exclusive range of products at Glasgow Women's Library, exploring the inspiration behind their making. 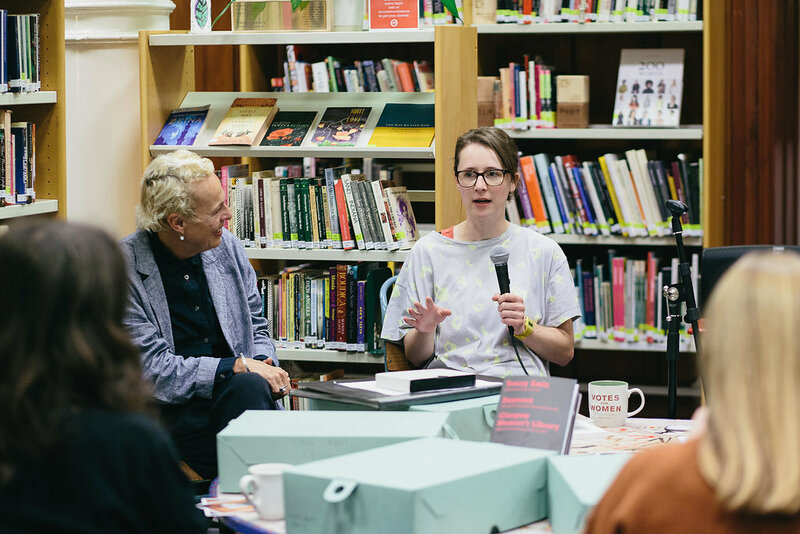 To celebrate Finch and Fouracre’s sketchbook commission, Panel partnered with Voices of Experience in a small active workshop to discuss how role models and built environment histories might be re-thought through searching, reading and listening to experienced women architects who have been written out of mainstream history. 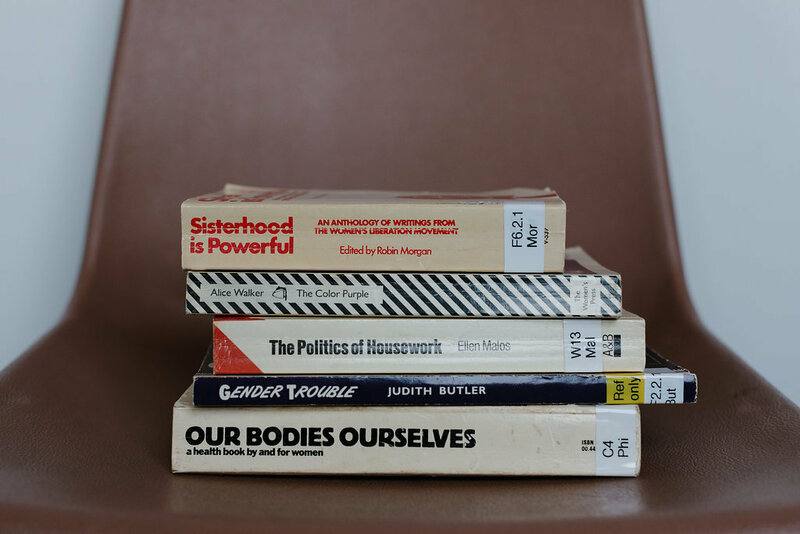 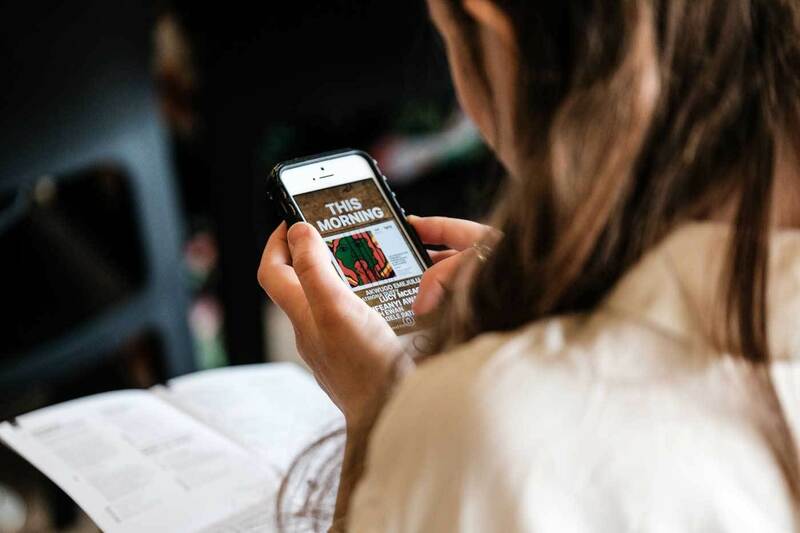 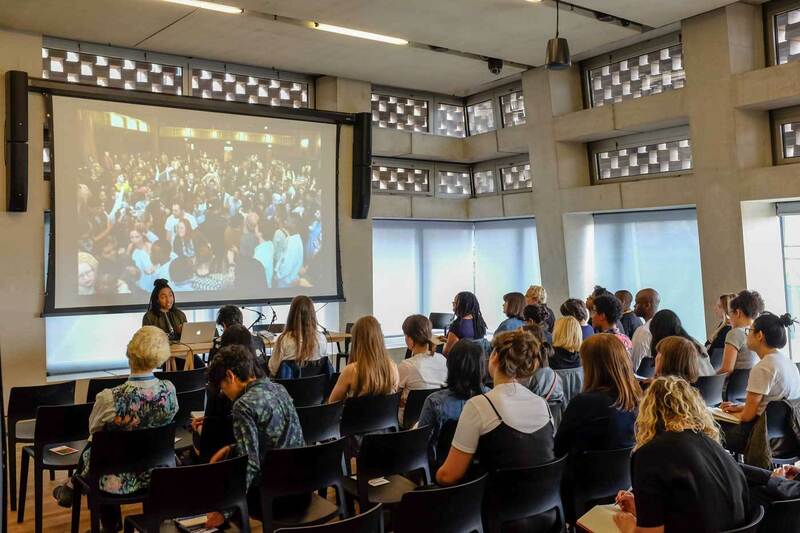 An exploration into how feminist activists, artists, practitioners and academics might come together to co-produce feminist knowledge and protest. 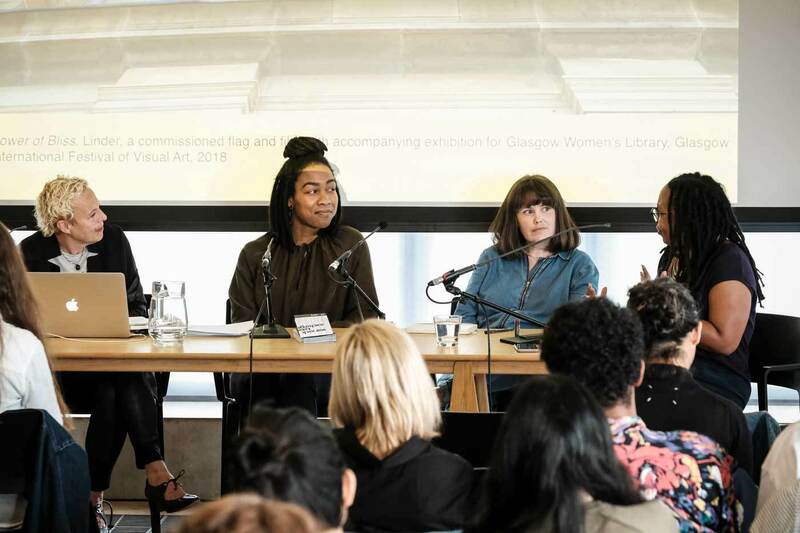 With contributions from Professor Akwugo Emejulu, University of Warwick, Ifeanyi Iwachie, Writer and Arts Curator, Ruth Ewan, Artist and Adele Patrick, Glasgow Women’s Library.